How much should I pay a PPI claims company? With so many PPI claim businesses stating their professionalism, we understand it’s hard to consider the right one. Here at Money Back PPI we are confident we are the cheapest PPI company that can help you reclaim from mis-sold PPI without the extortionate cost. What is a good % payment on a PPI claim? Many PPI claims companies charge an extortionate amount for PPI claims, however at Money Back PPI we have one of the lowest rate of fees available online to date, as we ask for only 12% of your claim (INCLUDING VAT). 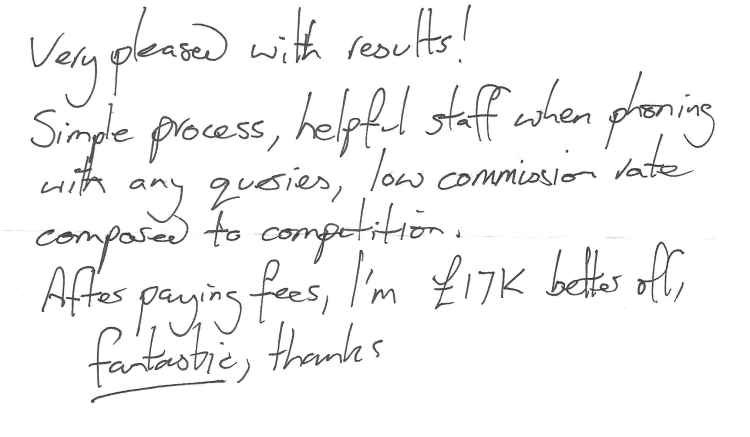 Comparing to some of our online competitors, this is a very good rate for a top quality service. Not only do we have one of the lowest rates available, but we provide our services on a no win, no fee basis. This means that should you not be successful with your PPI claim, you won’t have to worry about having spent money on something for no reason.If you have been provided with a mortgage, credit card, loan or other, it is likely you were sold payment protection insurance without your knowledge. By letting us know the banks or lenders that mis-sold the policy to you, we can help you reclaim thousands. A common theme among some claim companies is that their fees are over 30 percent of the profits made from the claim. We believe you shouldn’t have to pay such a luxury cost. That is why we only ask for 12% of your claim, including VAT, to leave you feeling satisfied knowing you have had professional support from a cost-effective service. This makes us one of the most cost effective claims companies available. To start your reclaim process or find our more you can do so directly through our site or by giving us a call on 0800 040 7778.